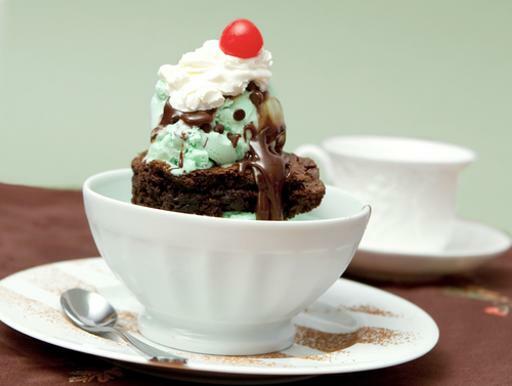 This makes a delicious brownie in a coffee mug in just 60 seconds. Based on an 1100-watt microwave. In a large coffee mug, add water, butter and vanilla extract. Stir well. Add sugar, unsweetened cocoa powder, flour and salt. Stir well until uniformly mixed. Microwave for 60 to 90 seconds (60 seconds makes a molten-center brownie, 75 seconds makes a uniformly cooked brownie). Center of brownie should be slightly molten. Enjoy with a spoon. Careful, brownie will be hot. Good served with a tablespoon or two of vanilla ice cream.